Need a holiday? 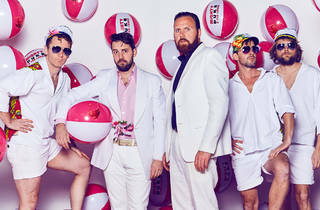 Well, tropical-pop outfit Mighty Duke & The Lords will be transforming the Gasometer into a vacation haven this Friday night. 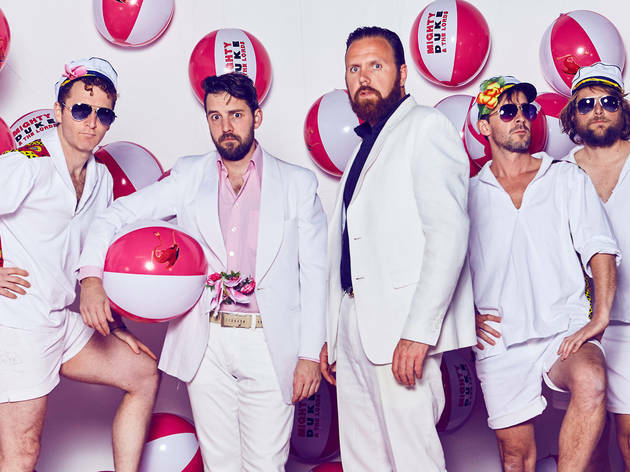 Made up from members of the Melbourne Ska Orchestra, the Suitcase Royale and No Zu, the boys will belt out all their big party bangers, so you can expect plenty of rum-soaked shenanigans, Calypso rhythms and dancefloor antics. Mighty Duke & The Lords will be joined on stage by special guests the Zoë Fox & The Rocket Clocks and Cumbia Massive DJs. So get your party shirt on and get ready to get tropical.